Although Let Me Up (I've Had Enough) found the Heartbreakers regaining their strength as a band and discovering a newfound ease at songcraft, it just didn't sell that well. 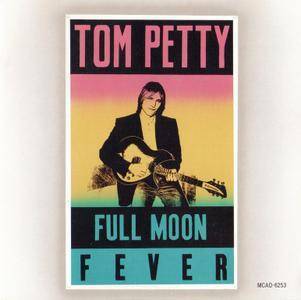 Perhaps that factor, along with road fatigue, led Tom Petty to record his first solo album, Full Moon Fever. Nevertheless, the distinction between "solo" and "Heartbreakers" is a fuzzy one because Full Moon Fever is essentially in the same style as the Heartbreakers albums; Mike Campbell co-wrote two songs and co-produced the record, and he, along with Benmont Tench and Howie Epstein, all play on the album. However, the album sounds different from any Heartbreakers record due to the presence of former Electric Light Orchestra leader Jeff Lynne. 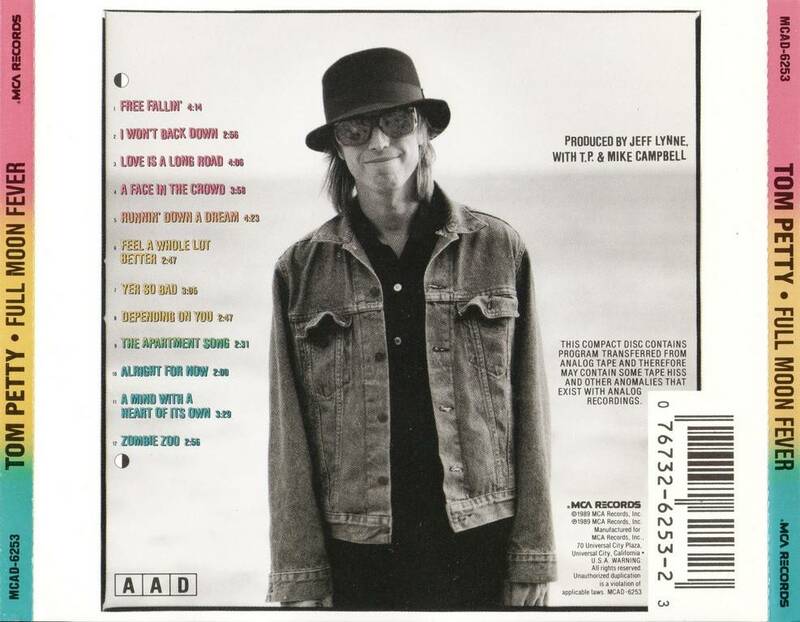 Petty co-wrote the lion's share of the album with Lynne, who also is the record's main producer. In his hands, Petty's roots rock becomes clean and glossy, layered with shimmering vocal harmonies, keyboards, and acoustic guitars. It's a friendly, radio-ready sound, and if it has dated somewhat over the years, the craft is still admirable and appealing. But the real reason Full Moon Fever became Petty's biggest hit is that it boasted a selection of songs that rivaled Damn the Torpedoes. 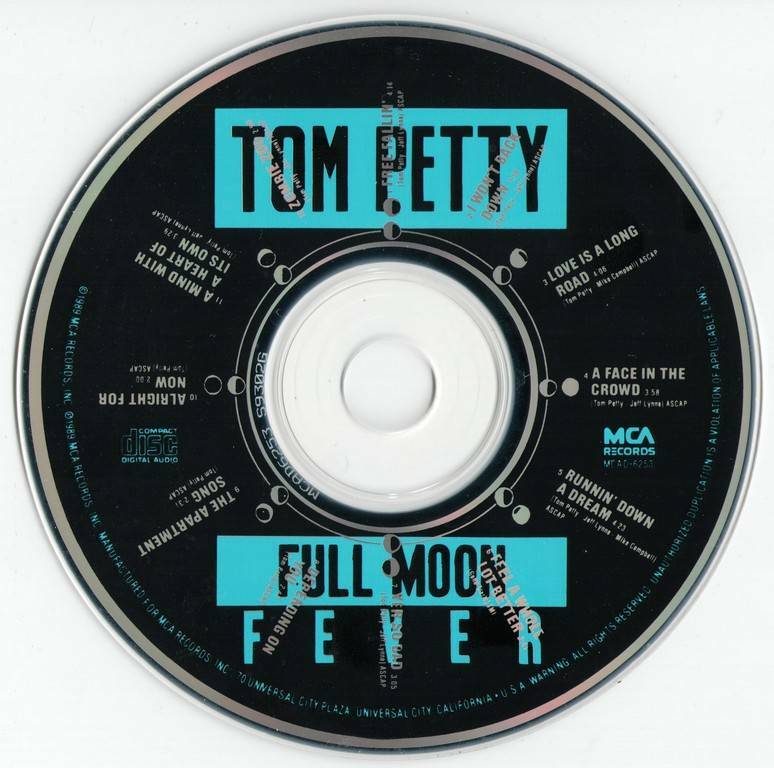 Full Moon Fever didn't have a weak track; even if a few weren't quite as strong as others, the album was filled with highlights: "I Won't Back Down," the wistful "A Face in the Crowd," the rockabilly throwaways "Yer So Bad" and "A Mind with a Heart of Its Own," the Byrds cover "Feel a Whole Lot Better," the charging "Runnin' Down a Dream," and "Free Fallin'," a coming-of-age ballad that could be Petty's best song. 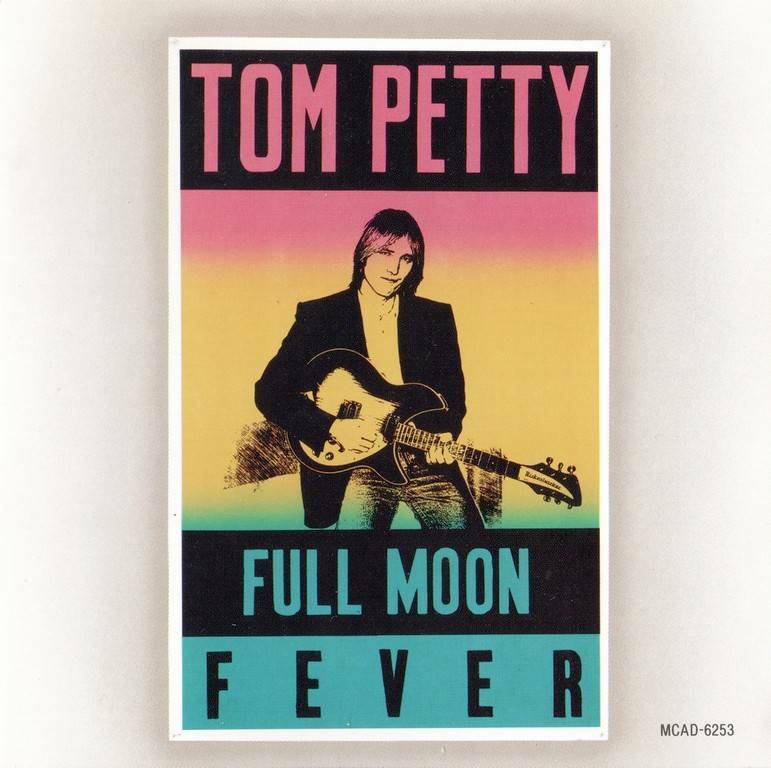 Full Moon Fever might have been meant as an off-the-cuff detour, but it turned into a minor masterpiece.